Archbishop Eamon Martin has launched a specially commissioned Advent calendar on the homepage of the Irish Catholic bishops’ website www.catholicbishops.ie. Archbishop Eamon said, “I am delighted to launch our new Advent calendar which each day up to Christmas Eve will reveal Advent information and prayer resources by clicking on a virtual numerical door in our online calendar. For many years we have provided online resources to assist with our Advent preparations, but this year we offer the faithful our novel online calendar for this purpose. “Why is the Advent calendar useful? Preparation does not happen at once but over time. 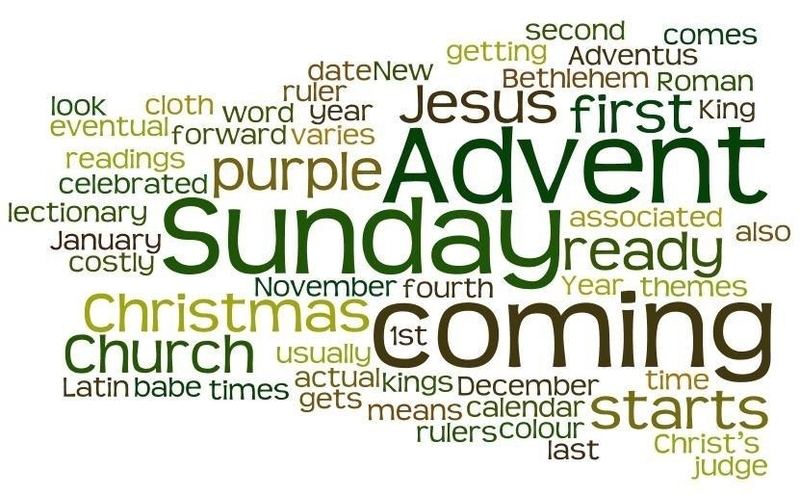 The season of Advent is a time of spiritual preparation for the Lord’s coming at Christmas. Advent also prepares us for the second coming of Christ at the end of time. As Christians, we must always be prepared for the coming of the Lord as reflected in today’s Gospel reading at Mass, ‘You must stand ready because the Son of Man is coming at an hour you do no not expect’ [Mt 24:37-44]. Taken together then, each day of Advent amounts to a period of time which allows us to journey and reflect on ‘the joy of the Gospel’. – Christmas messages from Irish bishops in preparation for the Nativity of our Lord. The Advent Calendar is available on the home page or by clicking here.